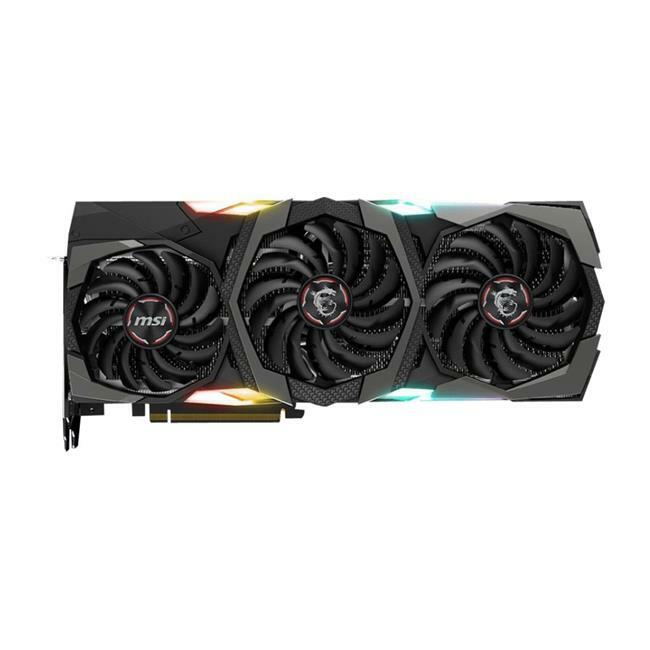 MSI GeForce RTX 2080 Ti Gaming X TRIO. 11GB GDDR6. Tri-Frozr cooler. TORX FAN 3.0. RGB LED. Video output - 3 DisplayPort (v1.4), 1 HDMI (v2.0) and 1 USB Type-C.